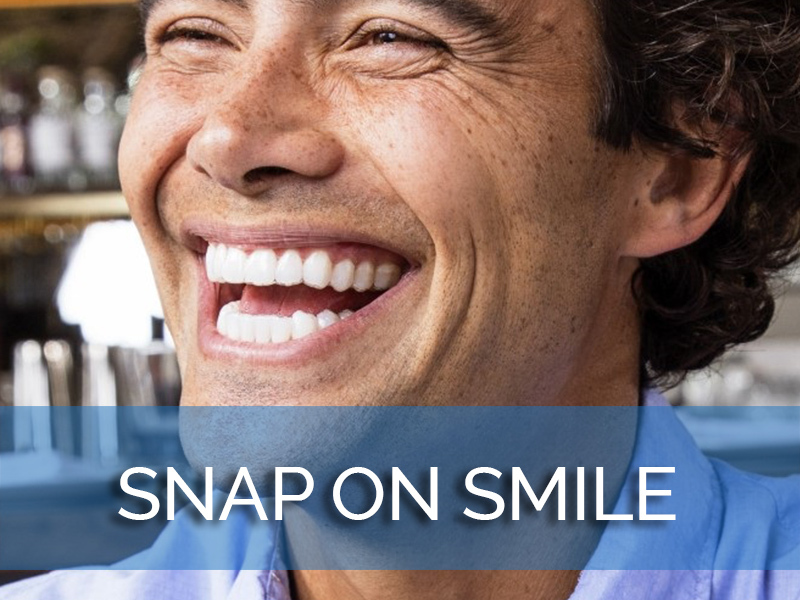 Not everybody is born with perfect teeth. 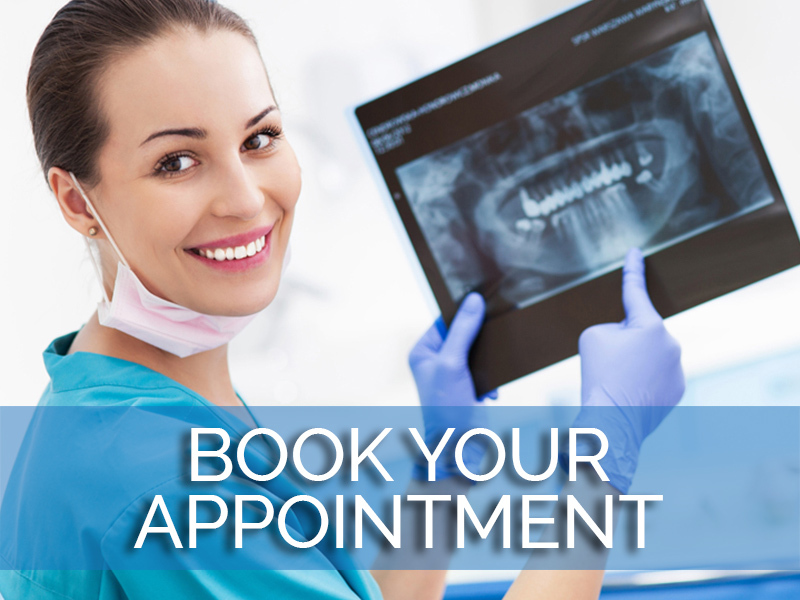 While in the past, most people had no choice but to accept their natural lot in life and live with the smile they were born with, that is far from the case today - recent advances in dental and orthodontic enhancement have made aesthetic improvement more affordable and accessible to people of all backgrounds and grievances than ever, meaning that the time for you to make such desired changes in your life has never been more ripe. 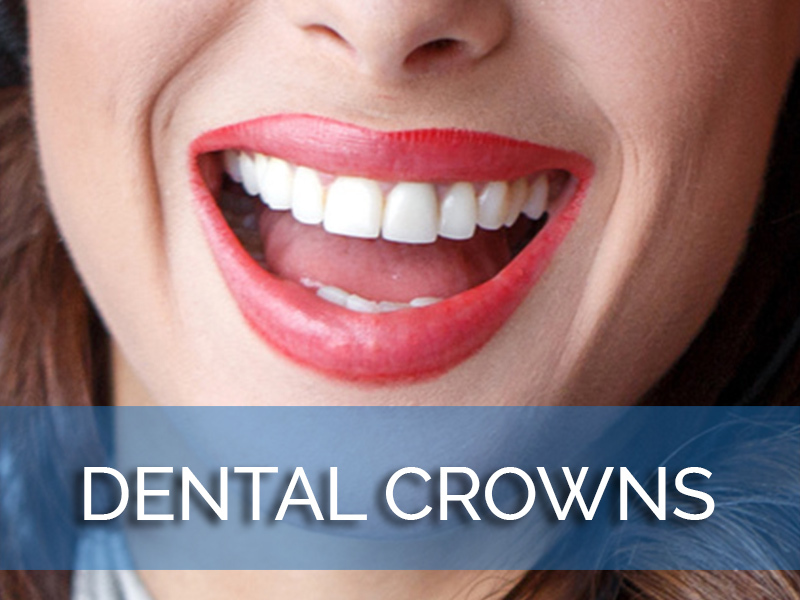 Common complaints when it comes to the appearance of one's teeth run the gamut - there are as many sources of discontent as there are people in the world. In order to determine the best way to proceed in your own particular case, it's first important to identify just what exactly you want to fix. 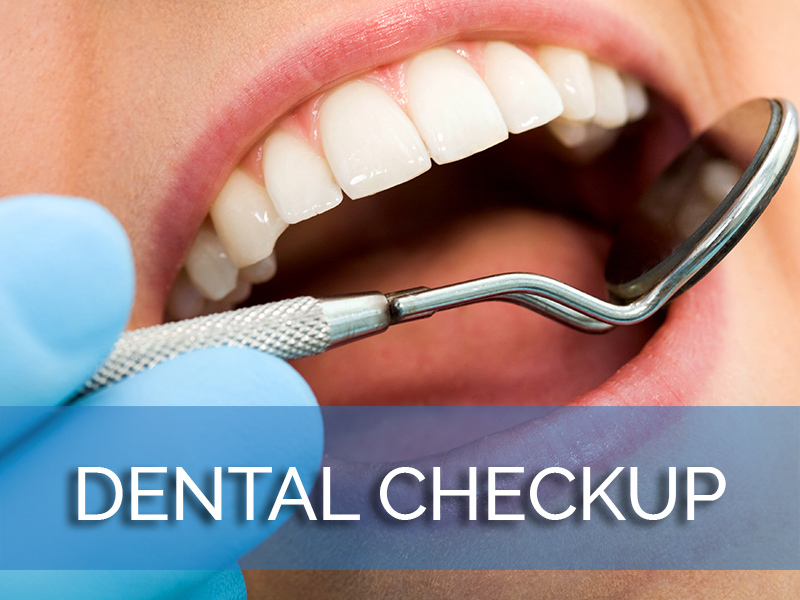 Discoloration is the most widely cited cause of insecurity when it comes to Americans and their teeth. 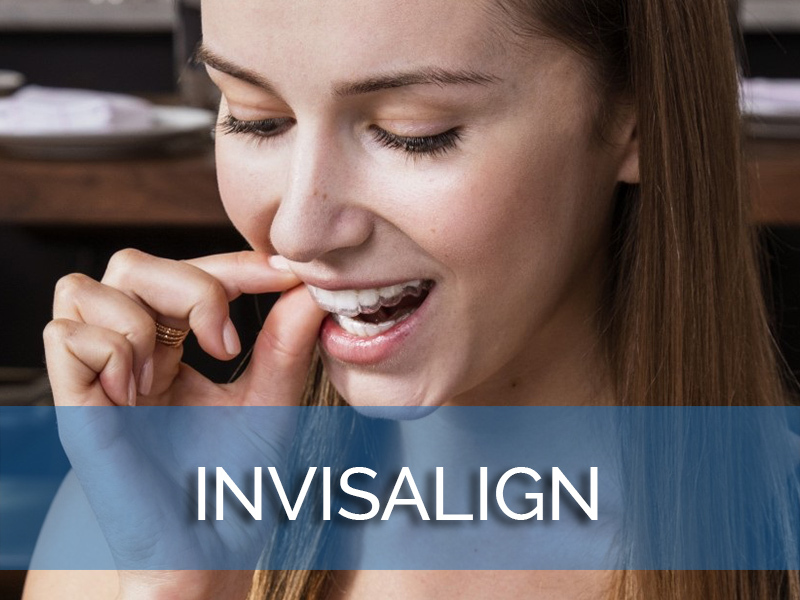 Another obvious example of a frequently treated affliction is that of crooked or otherwise maligned teeth, including the issue of an improperly-aligned jaw, which can often be much more than an aesthetic problem. 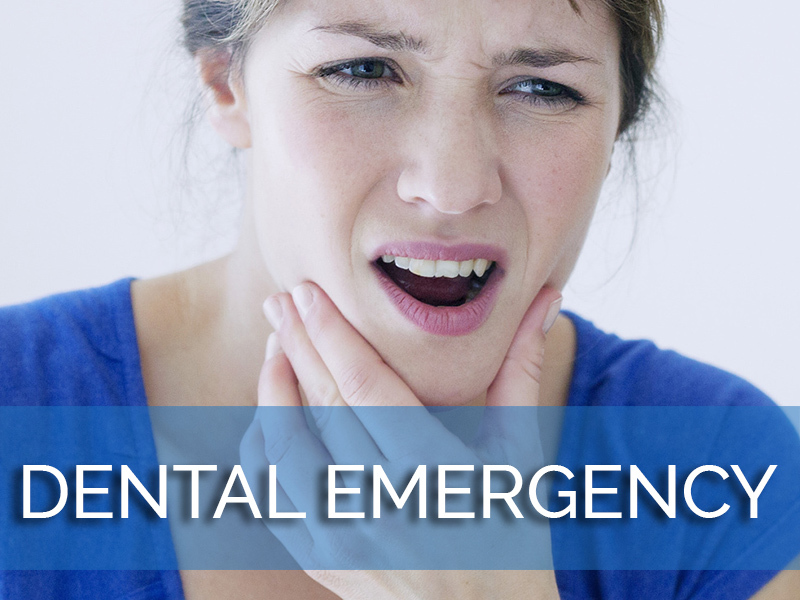 Some patients suffer from cracked teeth, chipped teeth, severely fractured teeth, or teeth that are missing entirely, often fearing that the damage sustained is too severe to be repaired. 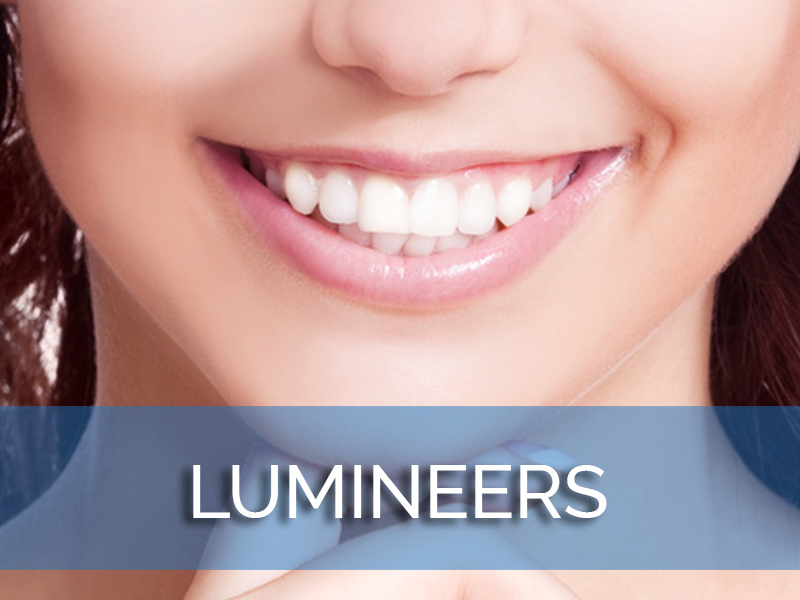 Others feel dissatisfied by the natural size and shape of their teeth and gumlines. 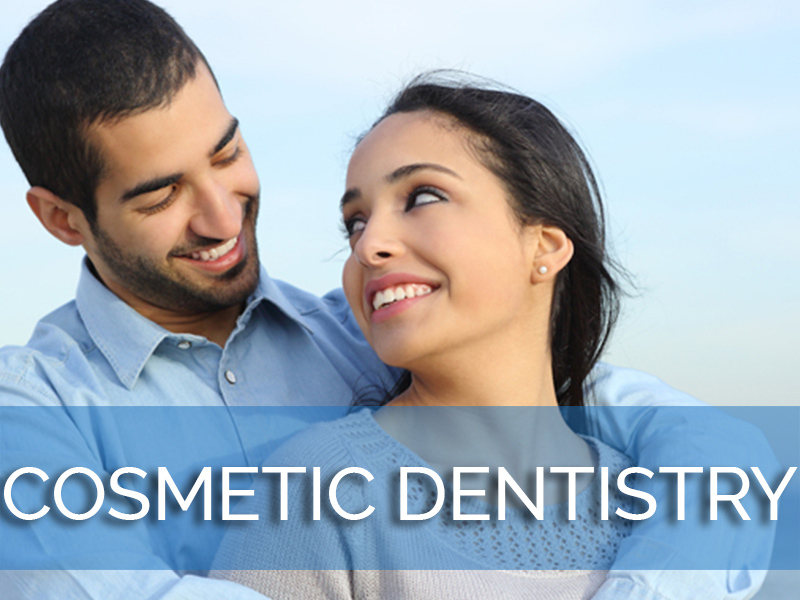 Bringing up any and all concerns to your dentist or orthodontist will help them understand your desires, determine the work to be done, and develop a roadmap to success for you and your smile. 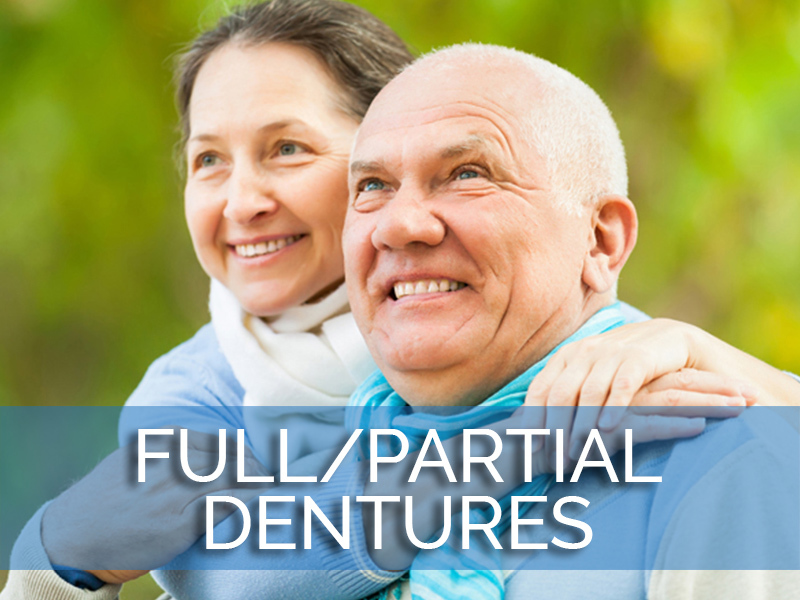 While the many treatment options at one's disposal may seem daunting at first, the fact of the matter is that most means of aesthetic enhancement are non-invasive and virtually painless. 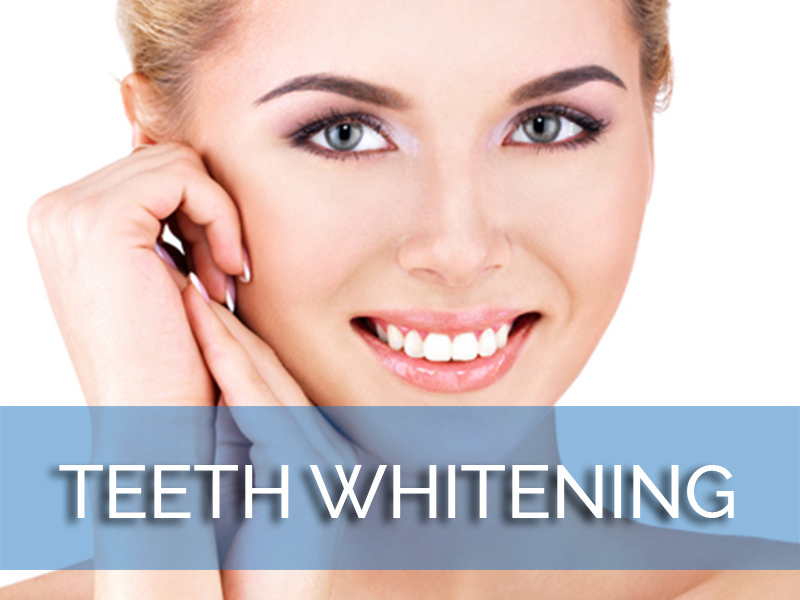 The most commonly administered way of improving the appearance of the teeth should come as no surprise - whitening your smile, whether in your dentist's office or using an at-home bleaching treatment, is an excellent way of bringing about immediate, tangibly positive change at minimal cost, discomfort, and long-term commitment. 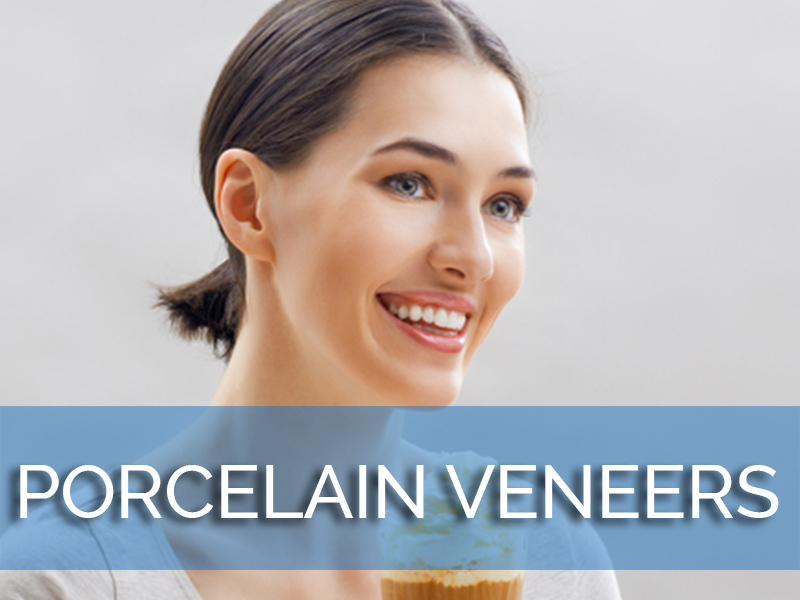 Porcelain veneers are an incredibly versatile option for a wide range of problems - as they are thin tiles affixed to the outer-facing surface of the teeth, they can be used to obscure a variety of unsightly concerns, such as cracks, chips, and discoloration so severe that conventional methods of whitening have proven to be ineffective; they can also be used to sculpt the teeth and adjust their size and proportion in relation to the gums. 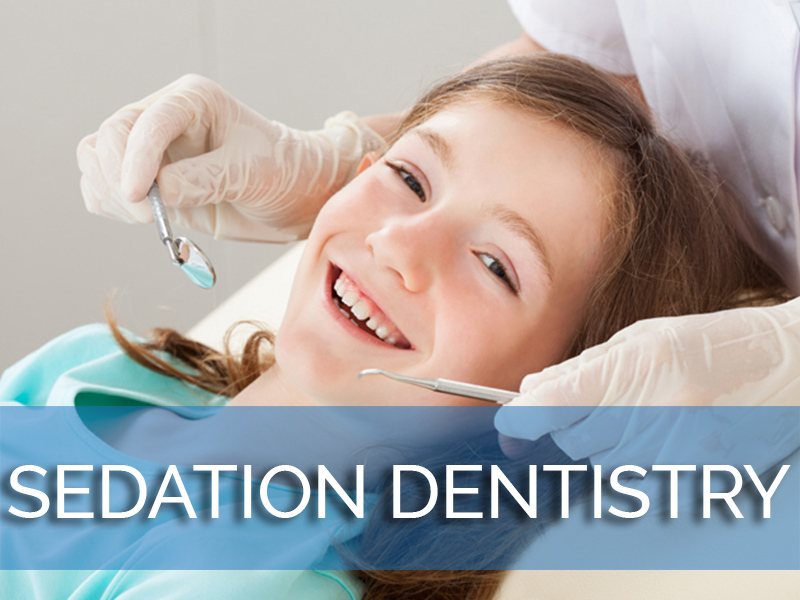 Dental bonding can be used similarly, allowing your dentist to fill in any holes or imperfections that may have resulted from decay or physical injury. 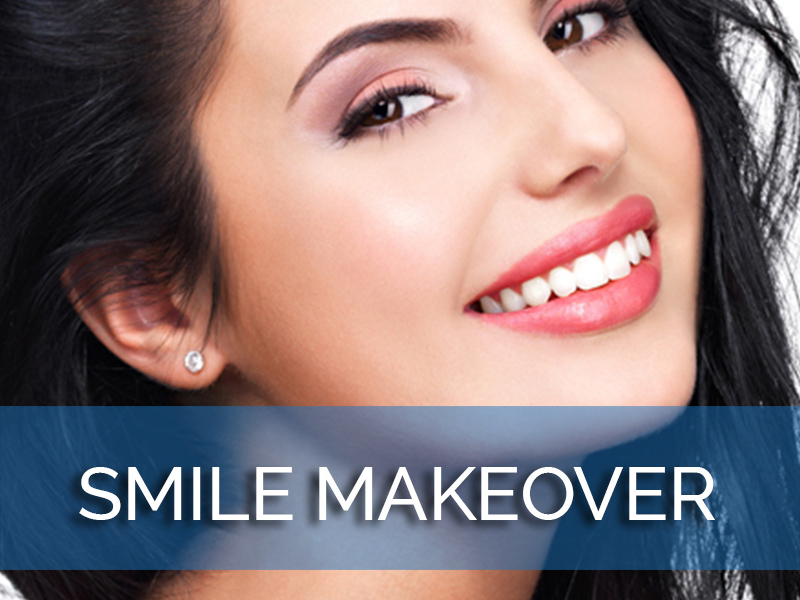 In the case of badly damaged teeth broken down to the root, inlays and onlays can be applied, protecting the sensitive tissue underneath and improving the overall appearance of the area. 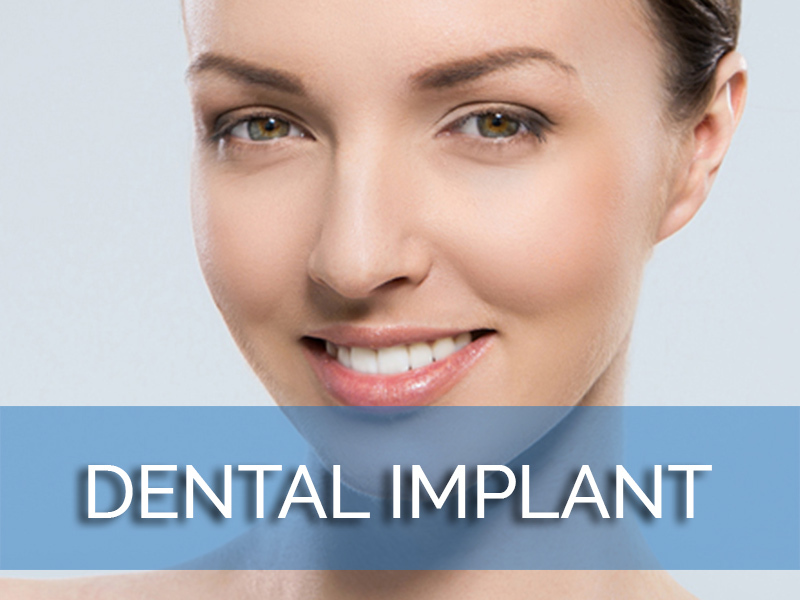 In the case of teeth missing entirely, your dentist may recommend a full implant, which will allow them to replace the missing tooth without the need for support from adjacent structures still remaining in the mouth.